Read below to find out where to buy premium CBD oils in Washington, D.C.
CBD Oil Shops in Washington, D.C. Established National Holistic Healing Center (1718 Connecticut Ave NW, Washington, DC 20009) is located right in the heart of Dupont Circle, with no appointments required. Reviewers swear this is the best dispensary in the city, and it carries a wide range of CBD hemp oil products at highly affordable prices. Better yet, online ordering is available for in-store pickup for your convenience. Open seven days a week, from 11AM-7:30PM. If you want to stay in the city, also make sure to check out Takoma Wellness Center (6925 Blair Rd NW, Washington, DC 20012), located just south of Silver Springs with no appointments necessary and premium CBD oils in stock. Open every day but Saturday. Action House Vape (9433 Georgia Ave, Silver Spring, MD 20910) is just outside of D.C. and easily accessible. 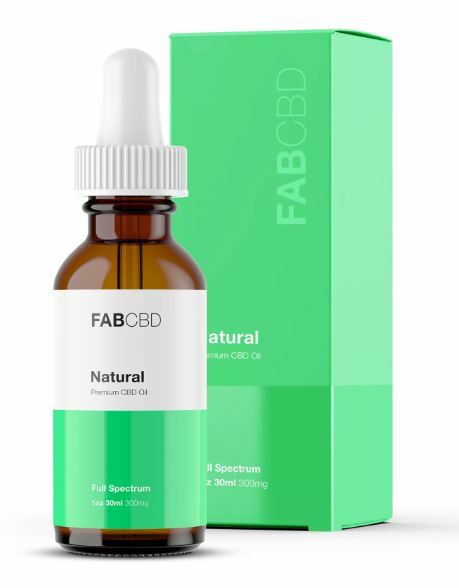 With a 4.5-star rating on 20 reviews, customers praise the variety of high-quality CBD products and a helpful, friendly staff that’s willing and able to guide both novices and enthusiasts toward the CBD product that’s right for them. Prices are always affordable, and Action House often offers promotions and discounts (including military discounts). If you’re looking for more than CBD, you’ll find e-juices, e-liquids, vapor products, accessories, and more. Open seven days a week: Monday-Saturday 11AM-10PM; Sunday 12PM-6PM. Vapor Vapor Vapor (15906 A Shady Grove Rd, Gaithersburg, MD 20877) is conveniently located by 270 and 370 in Gaithersburg, just a short drive from Washington, D.C. The shop holds a 4.5-star rating based on 20 reviews, and customers all compliment the store for the staff’s personable, helpful customer service. No matter if you’re a newcomer or regular, you’ll be guided through the shop’s extensive inventory the best CBD oils, e-liquids, juice lines (over 250 available), drippers, and vapor products on the market. In addition to great prices, Vapor also offers a 10% online discount on Yelp. Open seven days a week: Monday-Saturday 9AM-9PM; Sunday 11AM-7PM. Dynamic Integrations Wellness & Massage (8027 Leesburg Pike, Tysons, VA 22182) is another great place to buy CBD just outside of D.C. With a perfect 5-star rating, the shop carries high-quality CBD-infused lotions, premium essential oils, and much more. Prices are always affordable, and military veterans get a discount. Open seven days a week: Monday-Friday 10AM-8PM; Saturday 9AM-4PM; Sunday 3PM-7PM. Just a short road trip from D.C., Vaperz (13830-2 Lee Hwy, Centreville, VA 20120) has a 4.5-star rating based on 20 reviews and offers CBD hemp oil, e-liquids, e-juices, and more alternative holistic goods. The owners and staff are informative and eager to answer all your questions about their extensive collection, regardless if you’re new to CBD or an experienced enthusiast. Open seven days a week: Monday-Thursday 11AM-9PM; Friday-Saturday 11AM-10PM; Sunday 12PM-8PM.